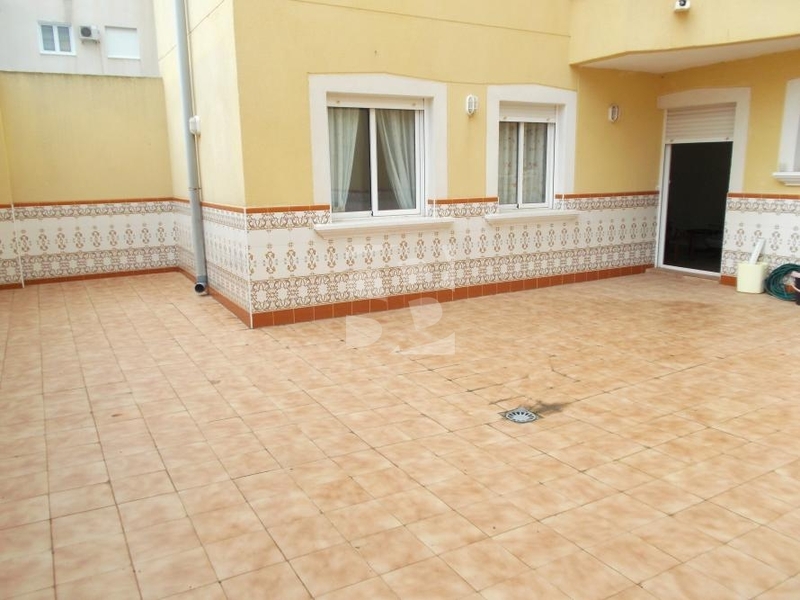 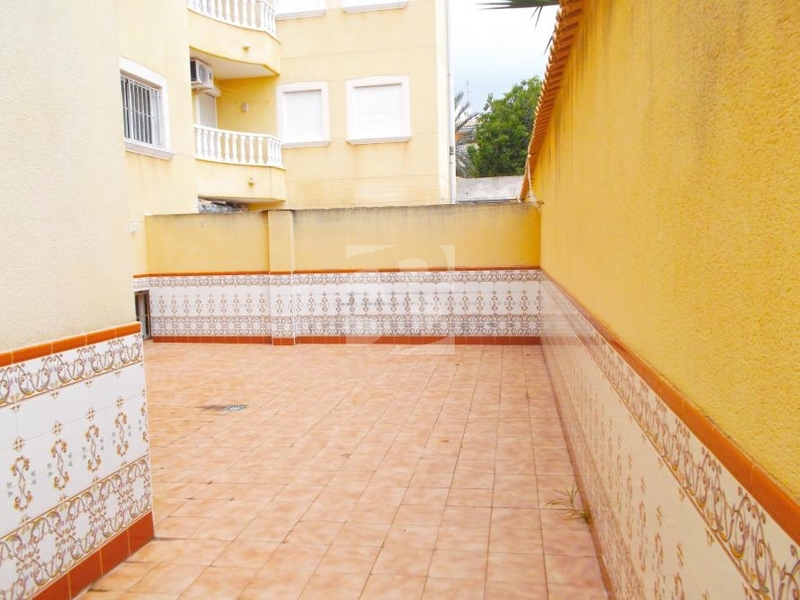 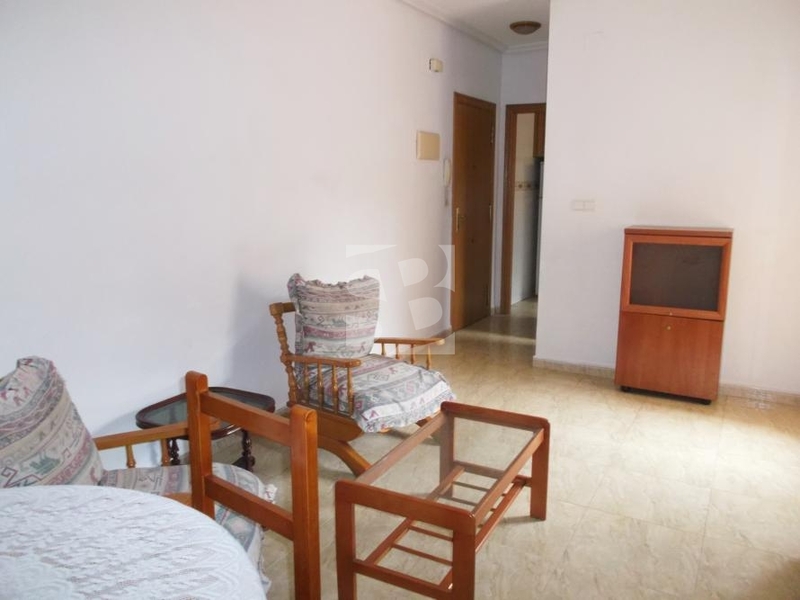 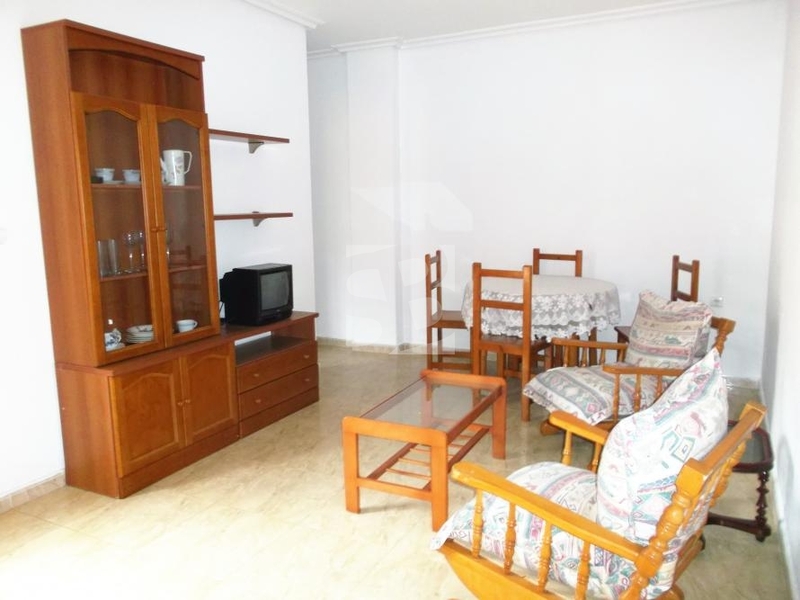 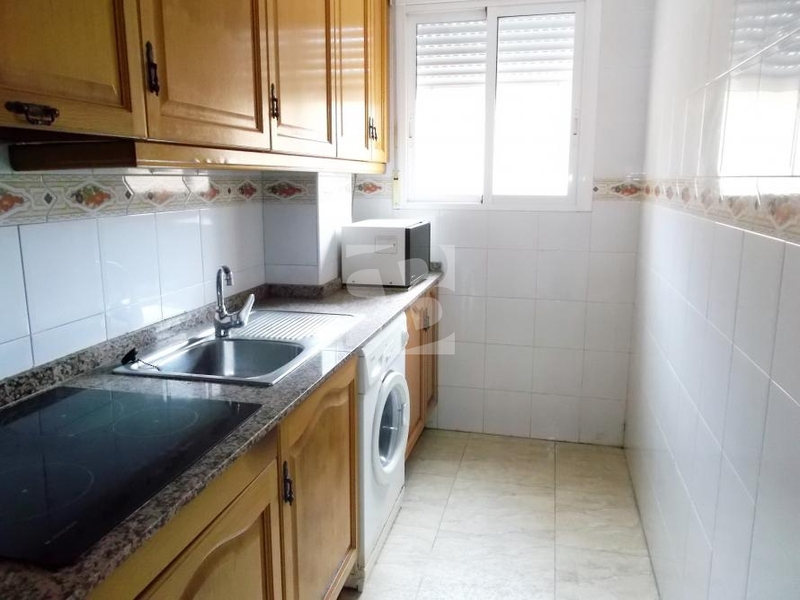 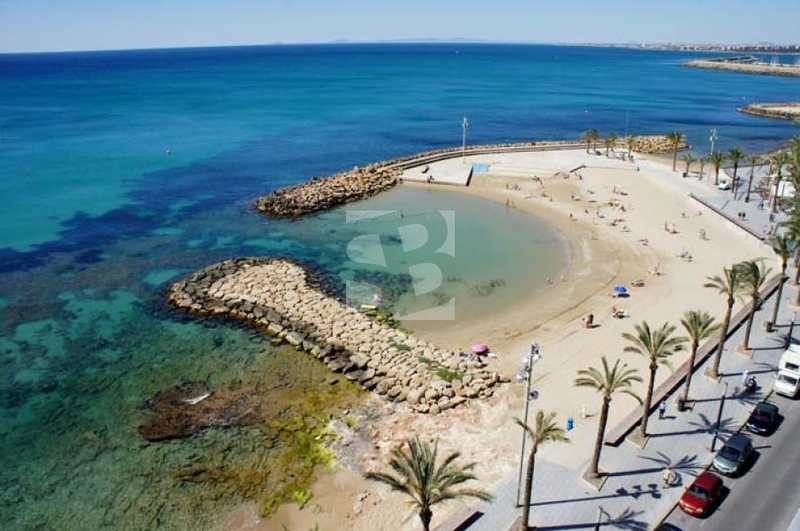 TORREVIEJA-PLAYA DEL CURA.-Fantastic apartment on the ground floor exterior with terrace of 80 m2 ideal for our sun, barbecues, rest ... within walking distance of the beach. 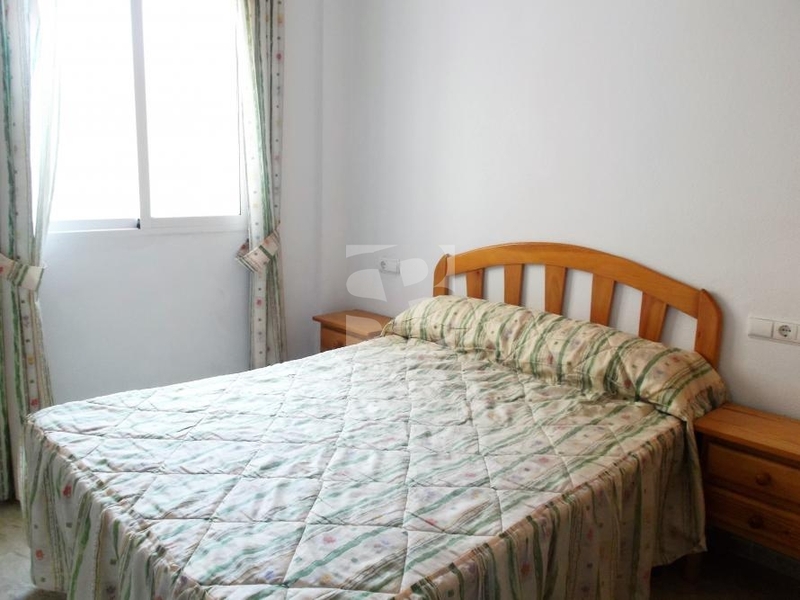 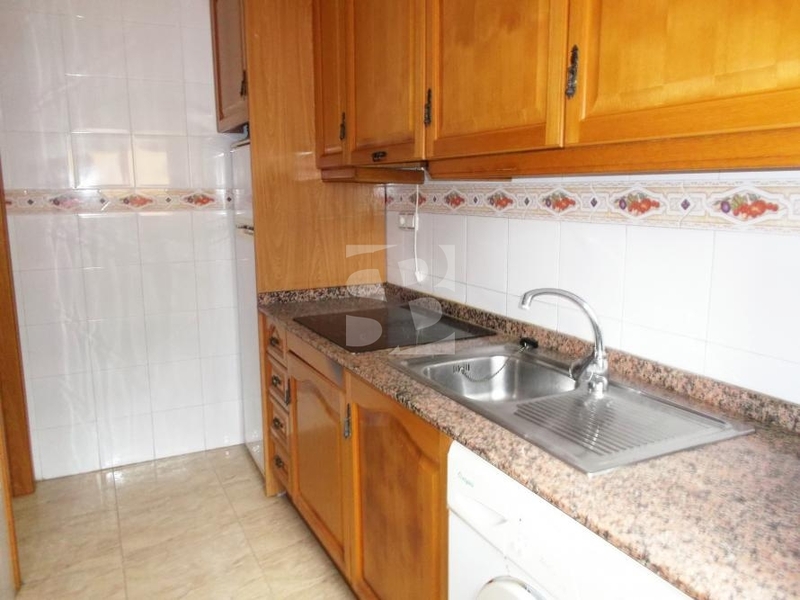 In addition the house has two bedrooms with wardrobes, a bathroom, kitchen and living room. 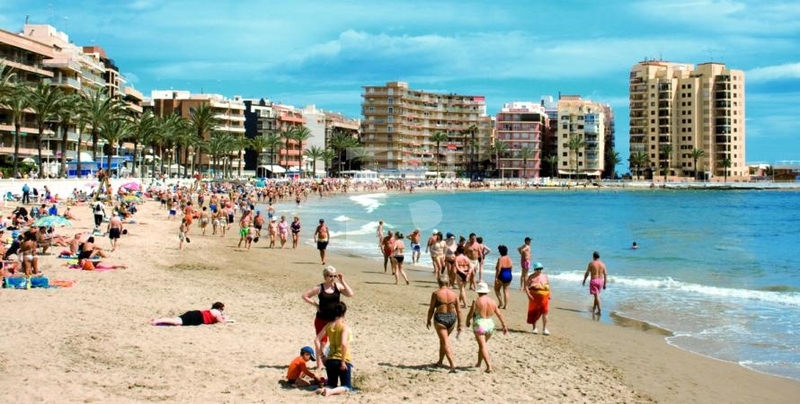 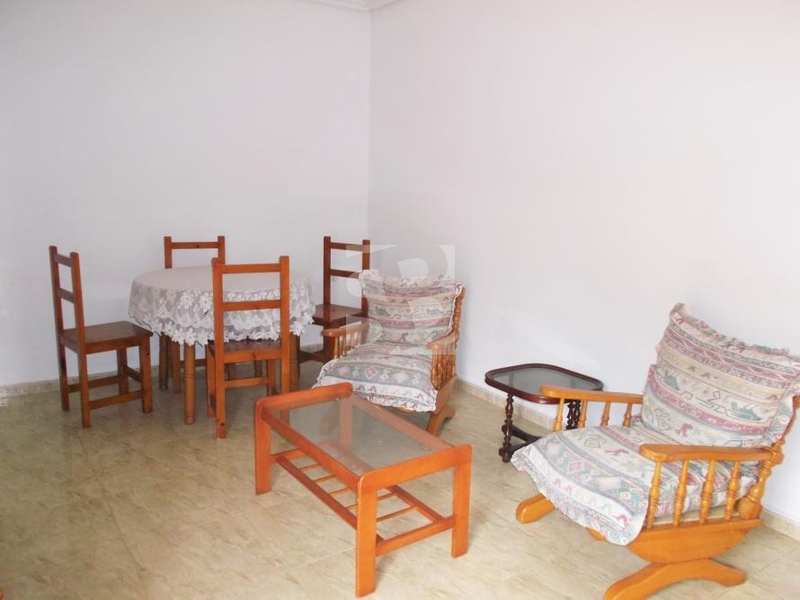 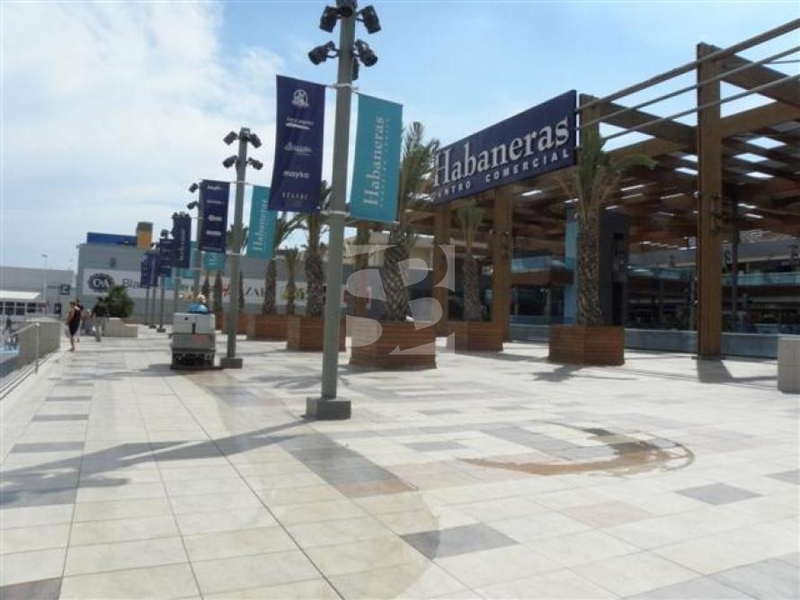 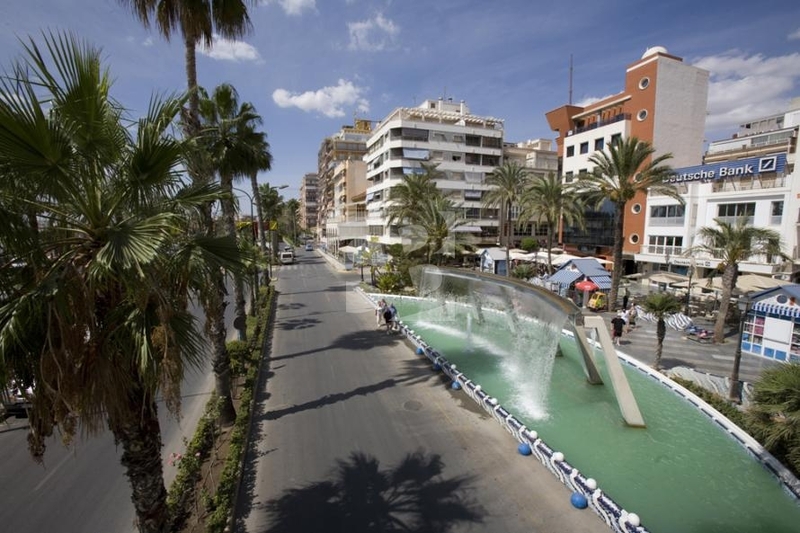 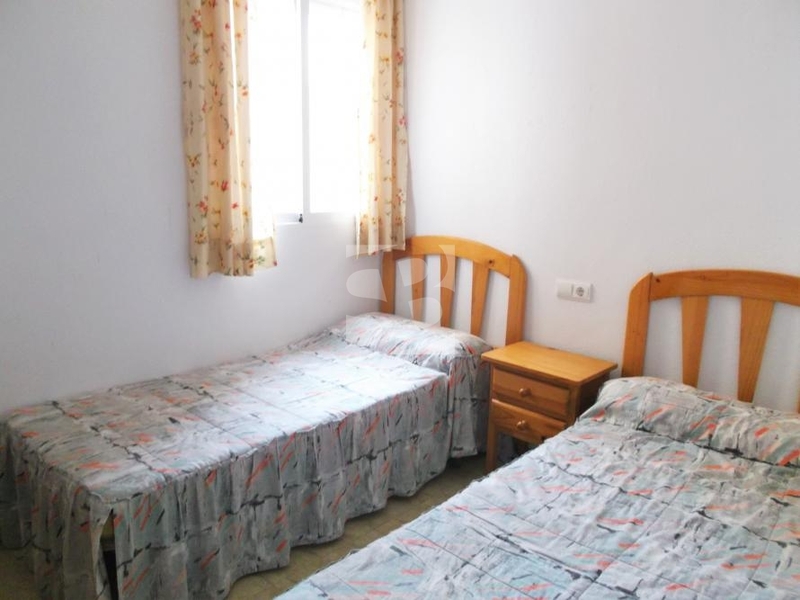 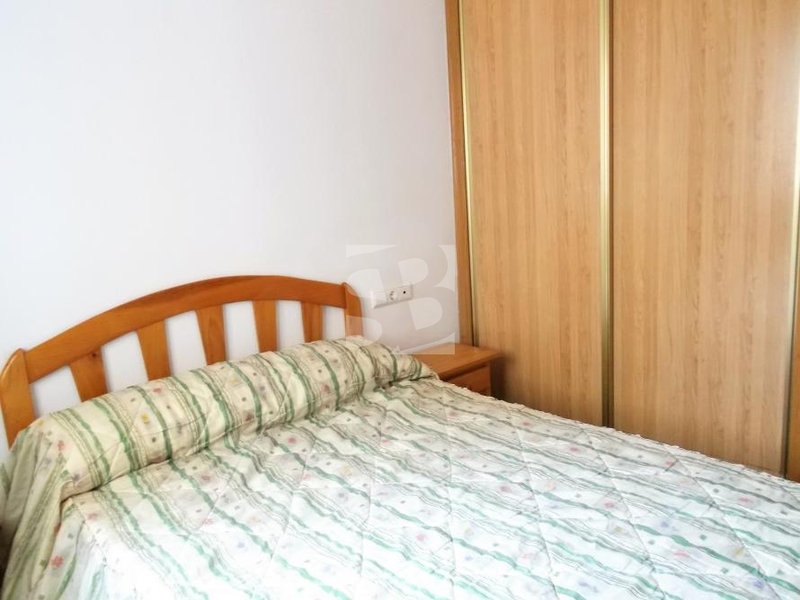 Its location near the beach and its beautiful promenade surrounded by atmosphere every day of the year and walk to a wide range of services offered by the center of Torrevieja.